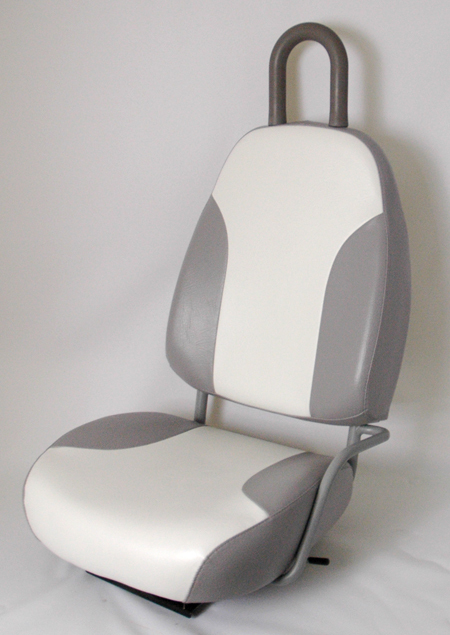 Ford Think Seat Covers - Grey and White. High quality vinyl, easy to clean. Remove your old seat covers and replace with these. See Additional Images for package content.